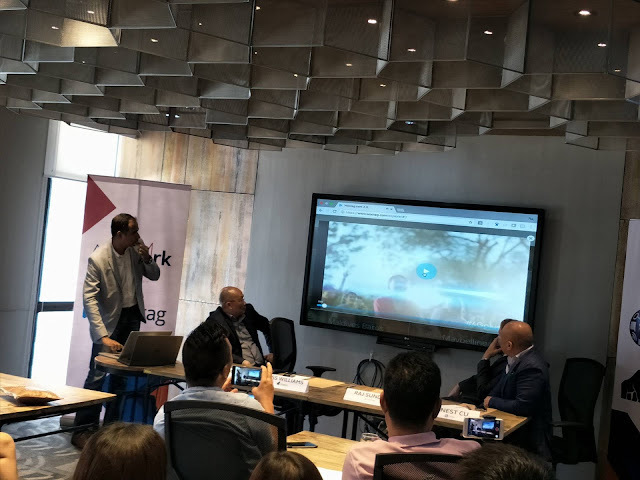 Adspark is Globe Telecom’s digital marketing solutions firm and through the partnership with Wootag and Adspark, it will be able to offer a much more immersive experience for the country’s advertising market. It is a mobile-first and innovtaive data-driven digital marketing solutions firm that is wholly-owned by the leading telco in the Philippines. “The growth of digital marketing in the Philippines has become substantial, where video and social analytics are at the forefront. 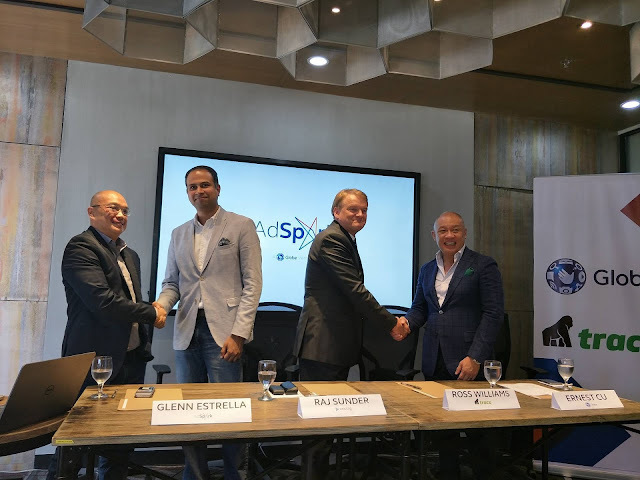 Wootag and Tracx, thus, will allow advertisers in the Philippines to improve their capabilities on this end,” said Glenn Estrella, President and CEO of Adspark. Thru the partnership, Adspark is going to be the exclusive reseller of Wootag and Tracx in the country. Its partnership with Wootag will enable real video performance and help drive advertisers’ sales and marketing goals. The Wootag platform allows video content that supports exciting experiences where customers can interact directly with the product within the video so that viewers can simply Tap, Discover, and Engage. “With a growing customer base along with millions of viewers interacting with Wootag’ed video in the Philippines, the partnership with Adspark will be a great medium to empower more international and local brands to drive interactive and real-time date experience for their videos,” explains Raj Sunder, CEO of Wootag. Wootag’s ground-breaking interactive videos, businesses can interact directly with customers and turn views into engagement, sales and leads accompanied by real-time measurement to give a vivid and clearer picture of its customers as compared to static and ordinary videos. Tracx, on the other hand is a social intelligence platform that will help reveal insights, build relationships and eventually drive revenue in the social economy. Ross Williams, Managing Director of Tracx said that prospective regional partners are evaluated based on innovation, digital and social media skills and their reputation for delivering exceptional customer experience and service. “Adspark ticked all the right boxes for us. It’s dynamic and innovative agency with exceptional, talented staff and a creative approach to projects as well as a sterling reputation for customer service,” said Williams. “With partners of this calibre, the consequential combination of technology and talent enables us to deliver powerful, unique solutions to our customers and to take advantage of the large and rapidly growing social media space,” Williams added.